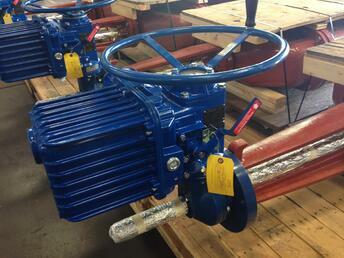 Flow-Tek's F15/F30 Flanged Series ball valves feature a floating ball design for low torque and increased cycle life. 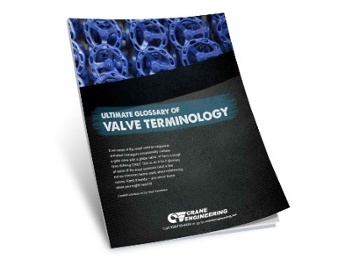 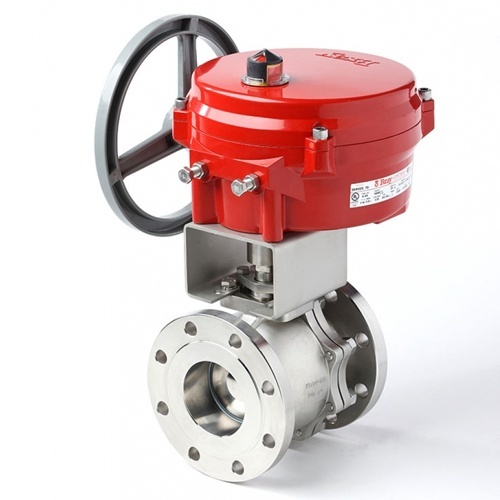 As standard, larger sized valves feature trunnion ball support. 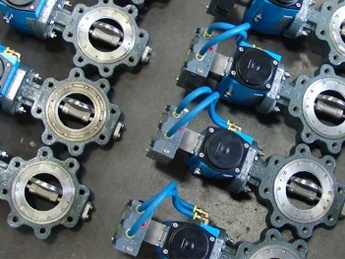 These rugged ball valves are ideal for industrial applications.